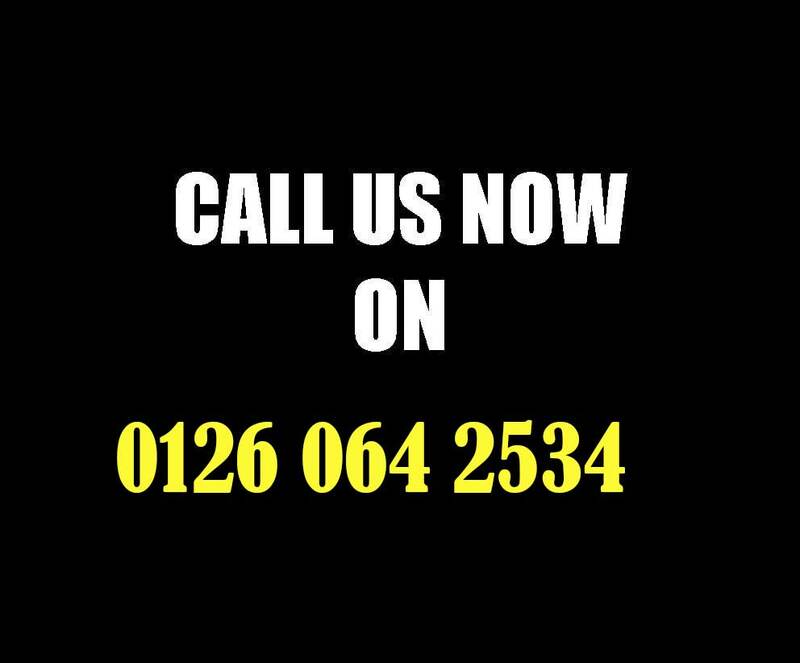 We provide no callout charges, same day collection, all rubbish collected. 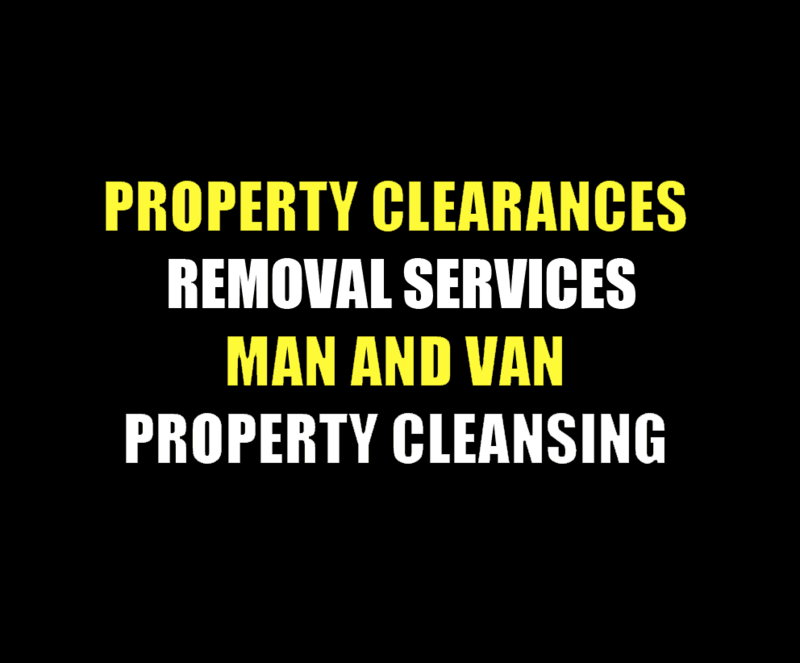 Stockport House Clearances specialize in providing all types of clearance services in manchester and throughout the North West. We cater to private individuals, solicitors, and estate agents. 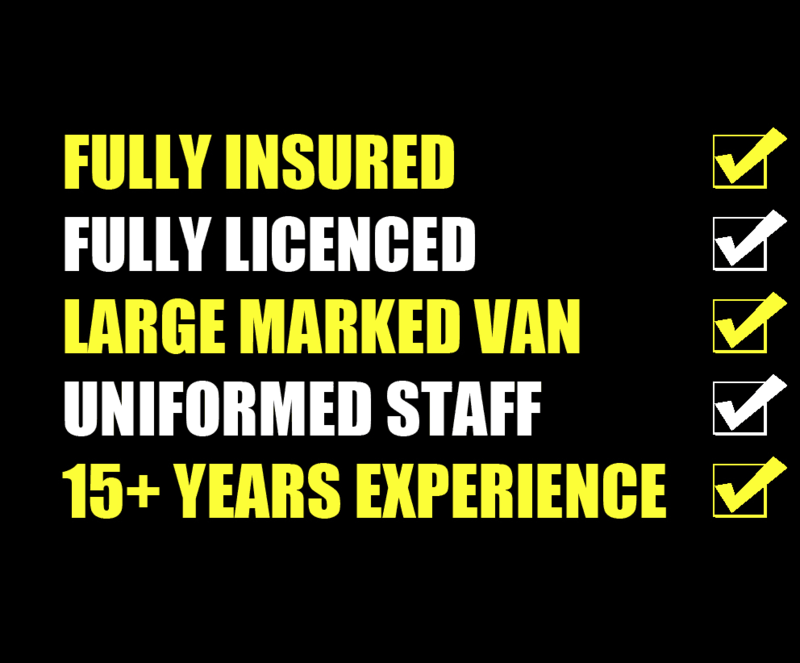 We provide a fully tailored service to suit your requirements. 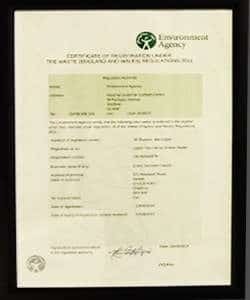 All waste is disposed of at environment agency approved sites. 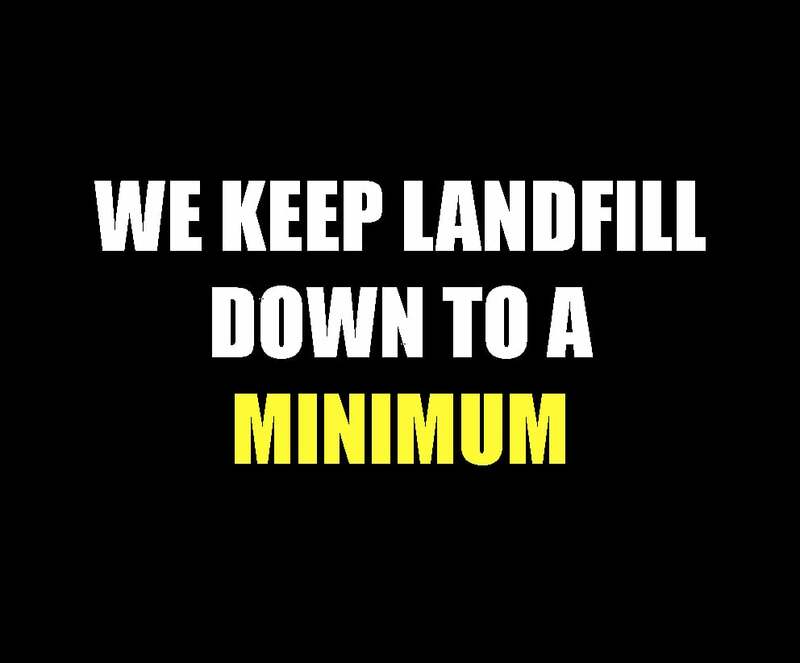 EVERY SECONDS COUNTS HOLDS AN UPPER TIER WASTE CARRIERS LICENSE. 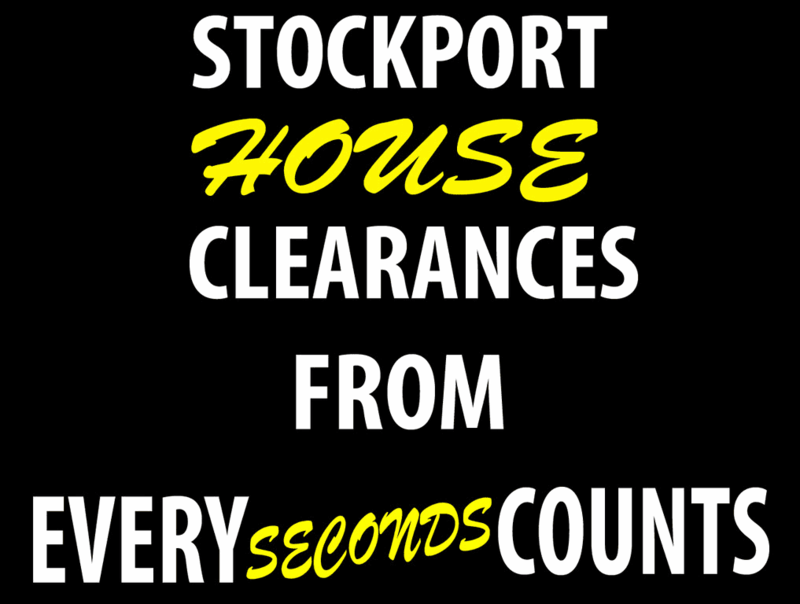 The advantage of using Stockport House Clearances, Any re-sellable items will be priced accordingly and this amount will be deducted from your bill. 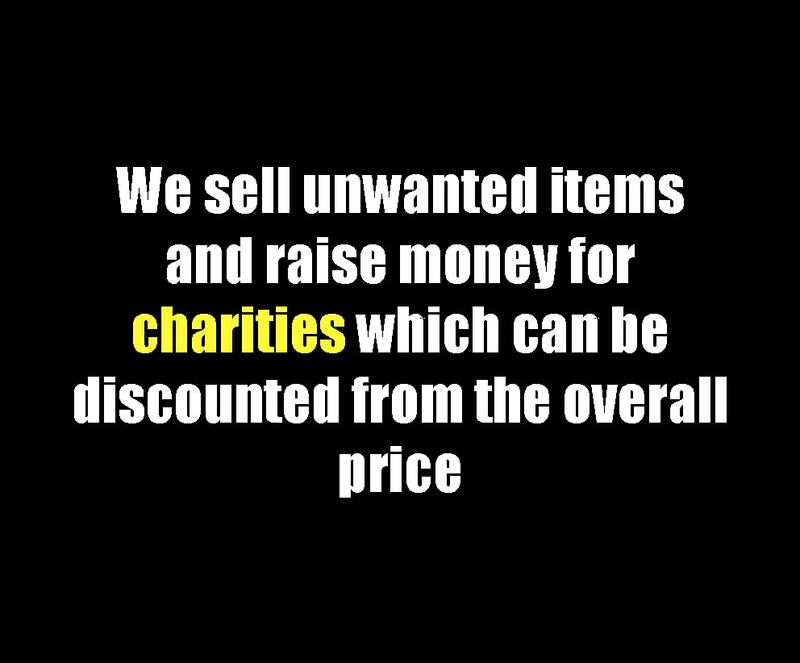 We also donate reusable items to several charities, keeping costs down and landfill down to a minimum. Many clearance companies charge to remove and dispose of your goods as they do not have a retail outlet. 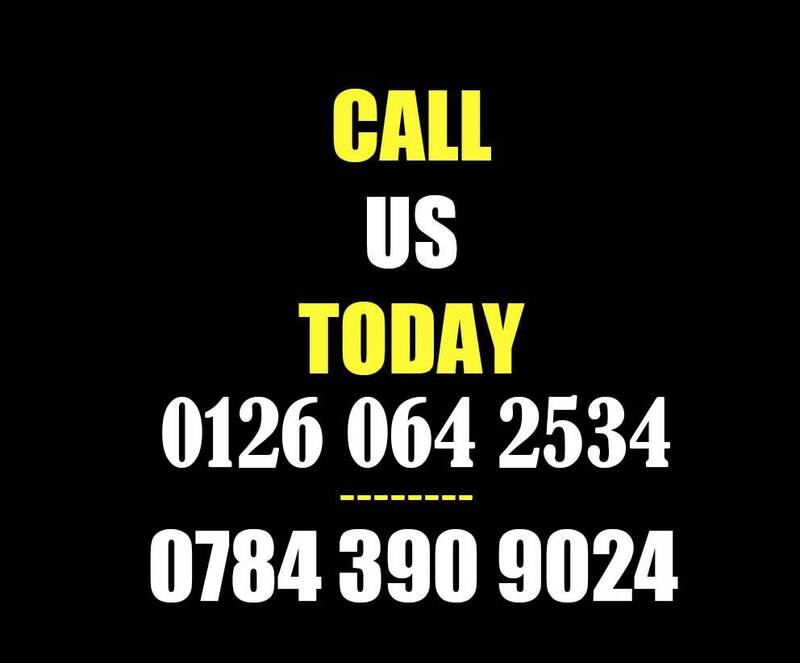 We can remove single items or prepare the whole property for refurbishment including removal of carpets and curtains etc. We also remove white goods. 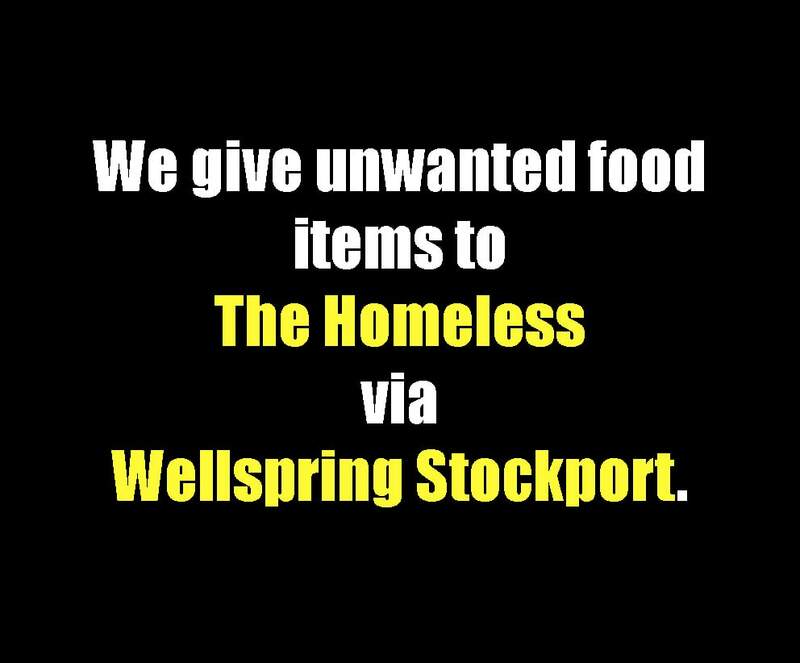 Stockport House Clearances is based in Marple, just outside Stockport. 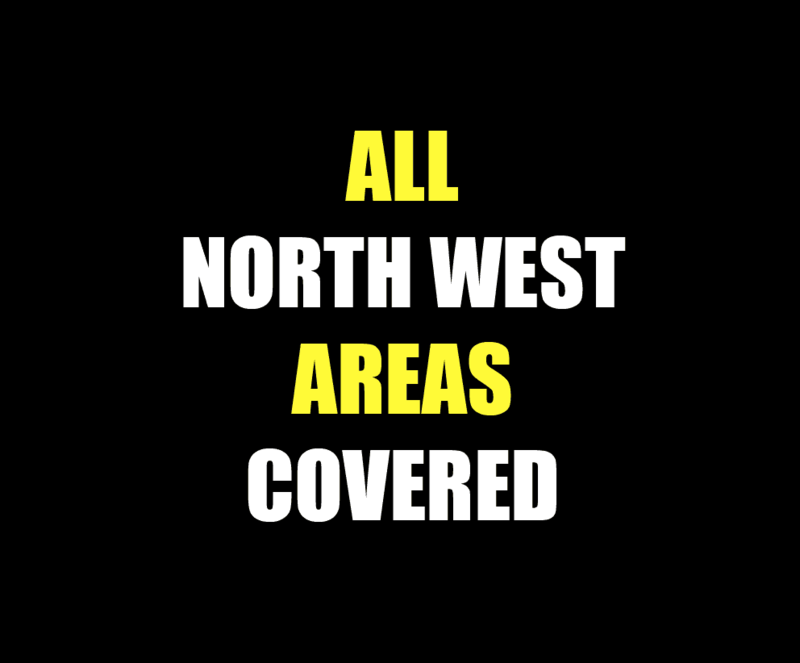 All areas within the North West covered. PLEASE CLICK HERE TO VIEW OUR WASTE CARRIERS LICENSE. PLEASE CLICK HERE TO VIEW AREAS COVERED BY ESC HOUSE CLEARANCES. 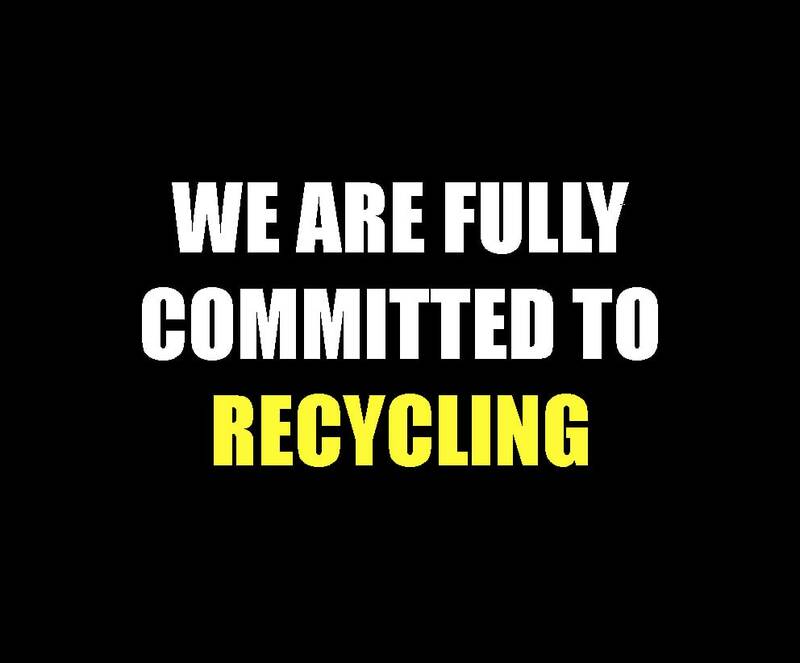 We are fully licenced and insured to dispose of the waste that we carry, all waste is disposed of following government guidelines. Any recyclable waste will be taken to a waste recycling centre. 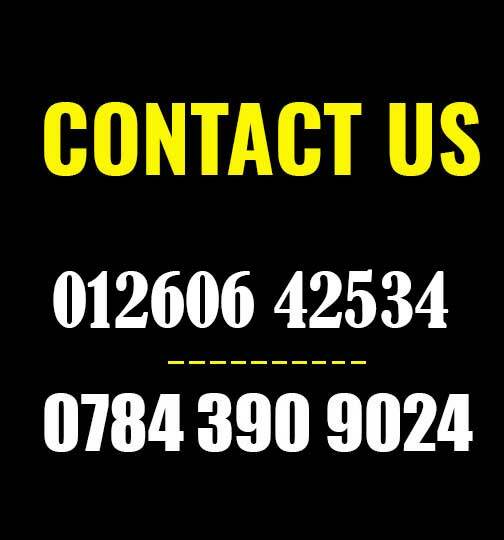 Contact Us today to book your free, no obligation quotation.